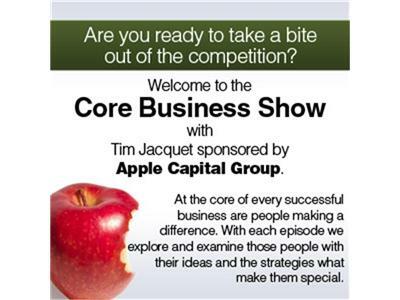 Effective Ideas for Home Based Business Entrepreneurs with Tim Jacquet on The Core Business Show. How can you establish a business without leaving the comforts of your home and do so with just a small capital? The answer is simple and it’s right in front of you. Think for everyone else. Act for everyone else. If they can’t do it, do it for them.